Armed forces personnel are being offered free tickets to Dundee's Scottish Premiership clash with Kilmarnock next week. VIDEO: Dundee v Celtic…Was this a dive from Celtic’s Scott Sinclair? 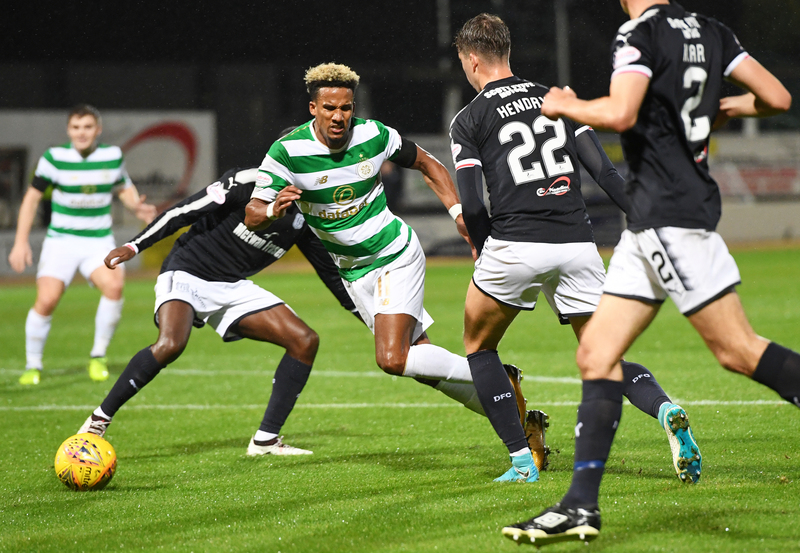 Football fans on social media have accused Celtic ace Scott Sinclair of diving following the club's League Cup clash with Dundee on Wednesday night. 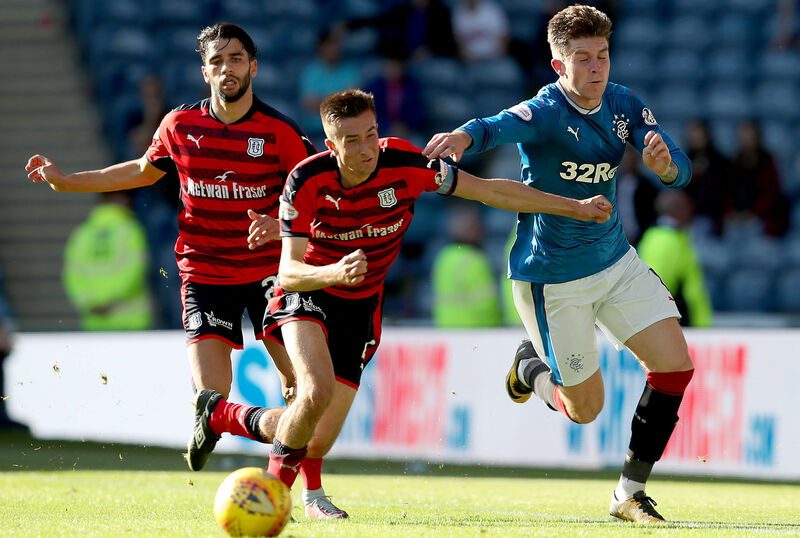 The moment a Dundee player accidentally cleaned out a teammate during Saturday's game against Rangers has gone viral.